Free shipping on orders over 50 €! Limited Edition SEPAR Signature Black Cap as a result of collaboration with rapper SEPAR. 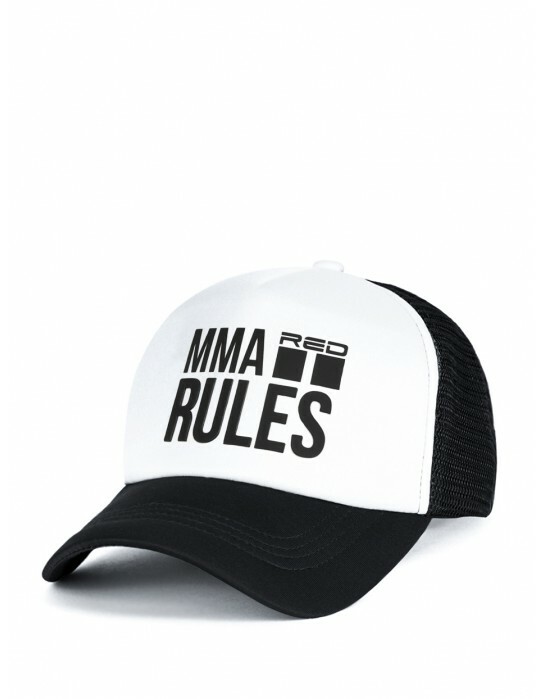 The cap contains an embroidered DOUBLE RED logo and Separ signature. This stylish cap will be your ideal companion throughout the year. Limited Edition SEPAR Green Camo Cap as a result of collaboration with the rapper SEPAR. 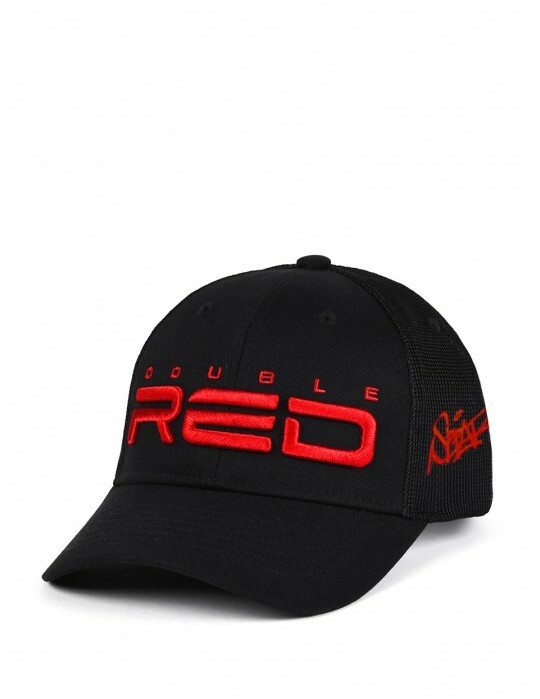 The Cap contains a camo pattern design plus a description of DOUBLE RED and the name of Separ. This stylish cap will be your ideal companion throughout the year. Limited Edition Cap as a result of collaboration with the rapper SEPAR. The Cap contains a DOUBLE RED description and the name of Separ. This stylish cap will be your ideal companion throughout the year. Limited Edition SEPAR Blue Cap as a result of collaboration with the rapper SEPAR. 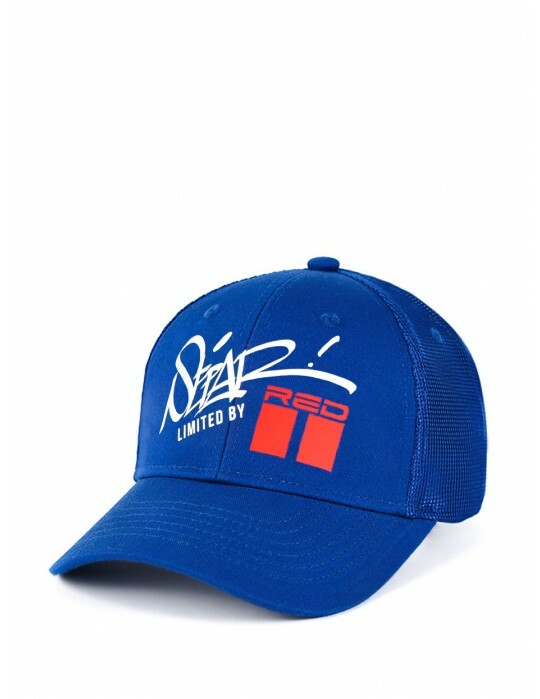 The Cap contains a graffiti pattern style of Separ name and DOUBLE RED logo. This stylish cap will be your ideal companion throughout the year. 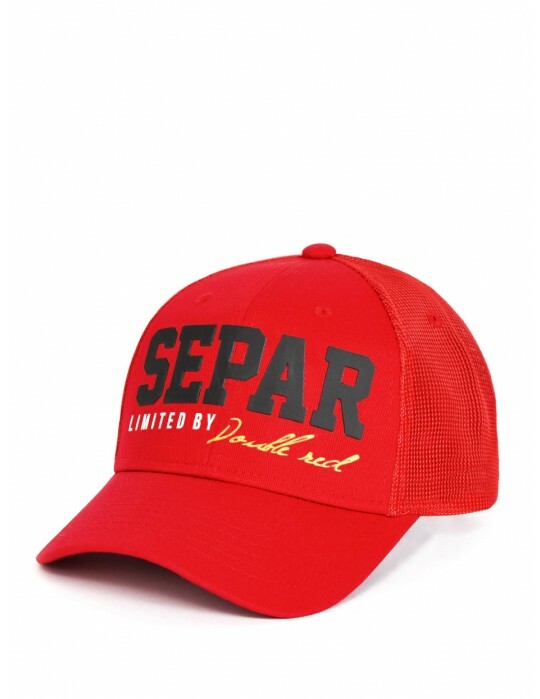 Limited Edition SEPAR Red Cap as a result of collaboration with the rapper SEPAR. The Cap contains a golden DOUBLE RED description and the name of Separ. This stylish cap will be your ideal companion throughout the year. DOUBLE RED 3D cap with quick fastening made of lightweight breathable material that guarantees perfect ventilation in all kinds of sports. 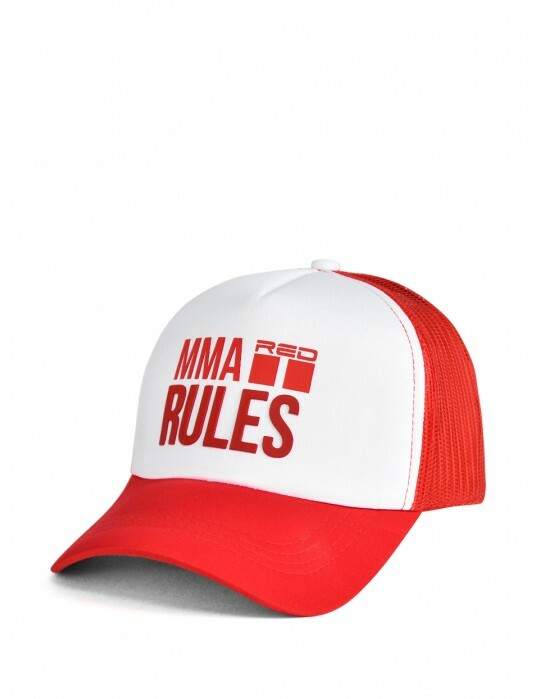 The cap is highlighted with MMA RULES logo. This elegant cap will be your ideal companion throughout the year. 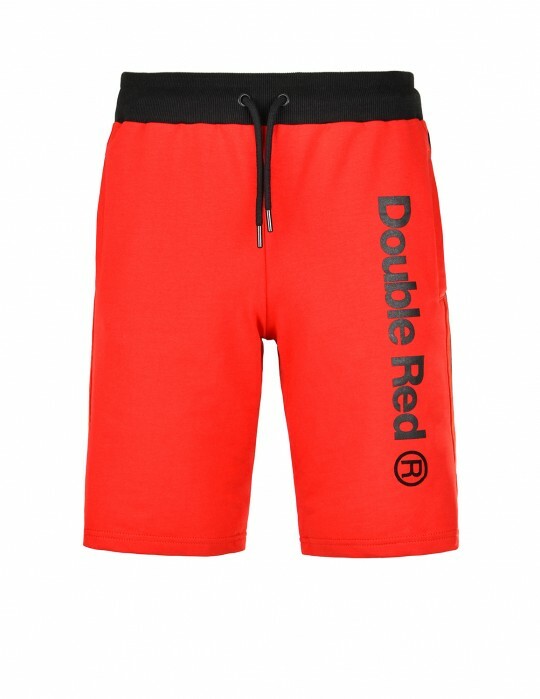 UNITED CARTELS OF RED Shorts by DOUBLE RED Design, made from lightweight high-quality materials to bring you comfort in wearing. 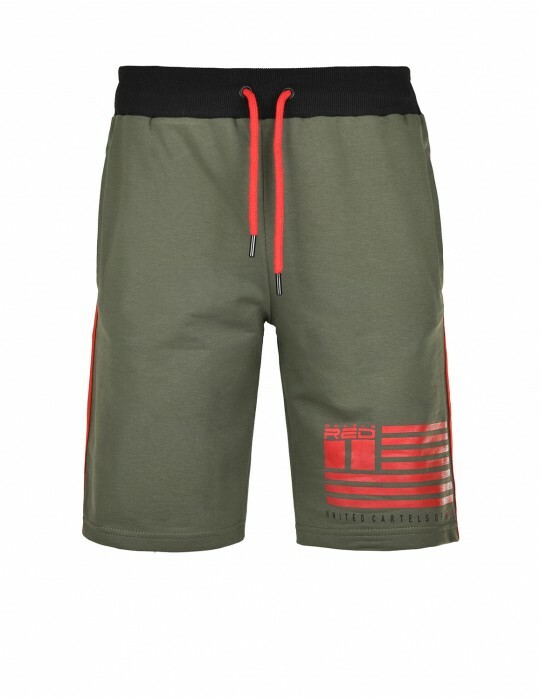 This Short is modernized as a stylish and sporty outfit, contains an adjustable waistline to ensure a comfortable fit not to mention the DOUBLE RED logo which brings a fashionable look. 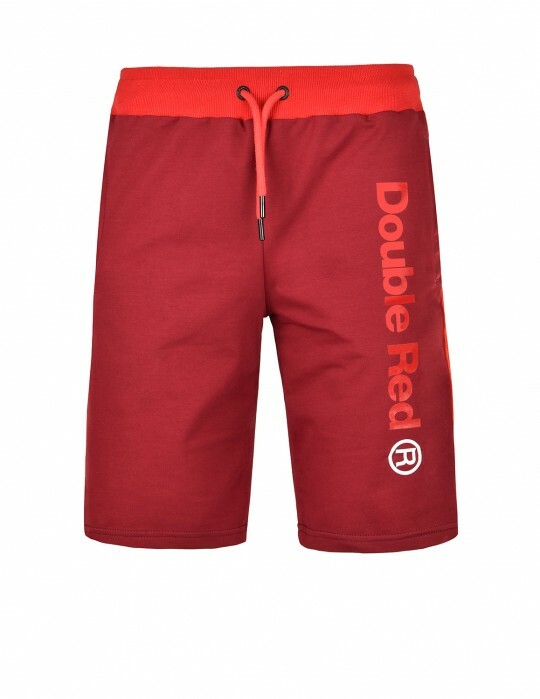 UTTER Shorts by DOUBLE RED Design made from lightweight high-quality materials to bring you comfort in wearing. 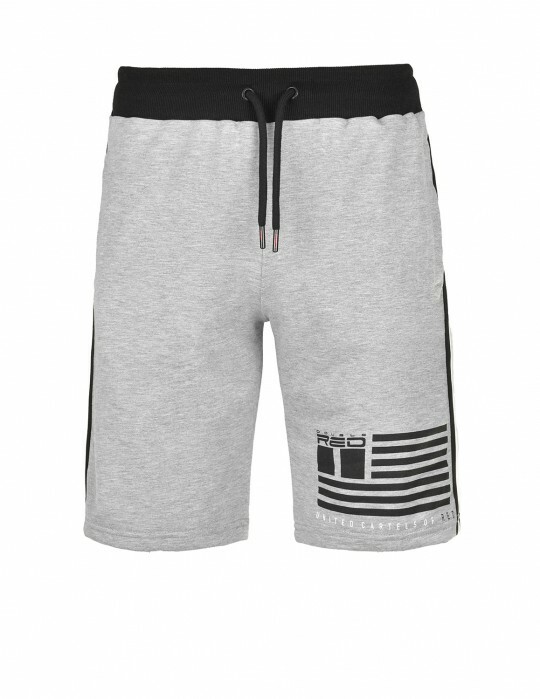 This Short is modernized as a stylish and sporty outfit, contains an adjustable waistline to ensure a comfortable fit not to mention the DOUBLE RED logo which brings a fashionable look.